Fans of SNK and Neo Geo will have two ways to enjoy some classic co-op titles this year. In November, SNK and Digital Eclipse (Mega Man Legacy Collections and The Disney Afternoon Collection) are teaming up to put out the SNK 40th Anniversary Collection this November on the Nintendo Switch. This will include a selection of classic 40 SNK games that were released in the arcade and/or home consoles. 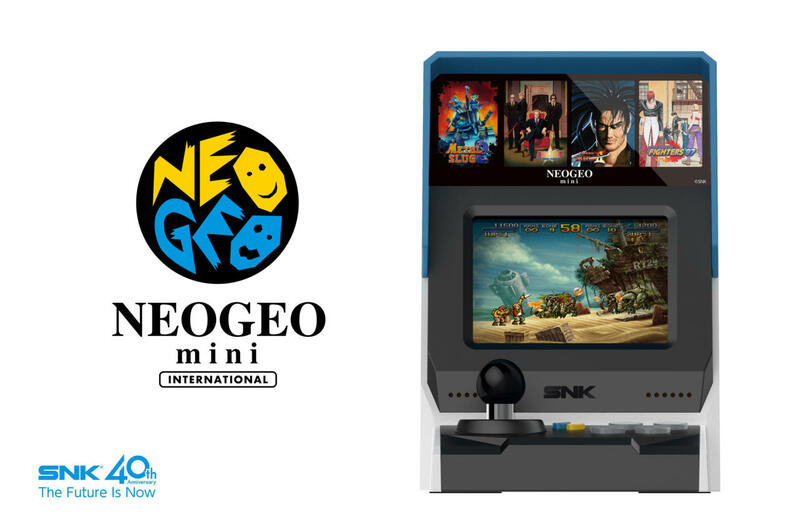 In addition to that, SNK just recently announced they'll also be releasing a Neo Geo Mini, which will also include 40 games. SNK has not yet released the full list of games that will be included in the SNK 40th Anniversary Collection, nor have they announced what titles will be in the Neo Geo Mini. However, given the large number of co-op titles that were developed and published by SNK back in the late 80s/early 90s, I'm sure we can look forward to a good number of fun couch co-op games to enjoy. While it may appear the Neo Geo Mini is a single-player only "arcade cabinet," there are ports for an HDMI cable and two controllers (sold separately). The SNK 40th Anniversary Collection will be released on November 27, 2018 for the Nintendo Switch. No other platforms have been announced at this time. 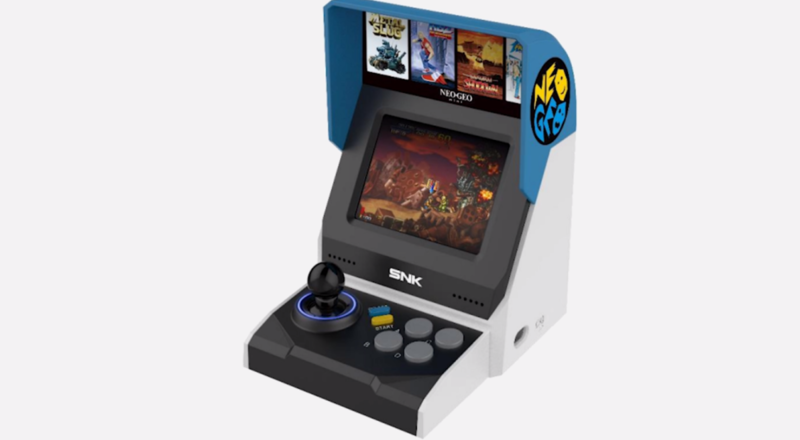 No pricing or release date have been announced for the Neo Geo Mini yet, but E3 is around the corner so we might not have to wait too much longer for that info. Page created in 0.6886 seconds.